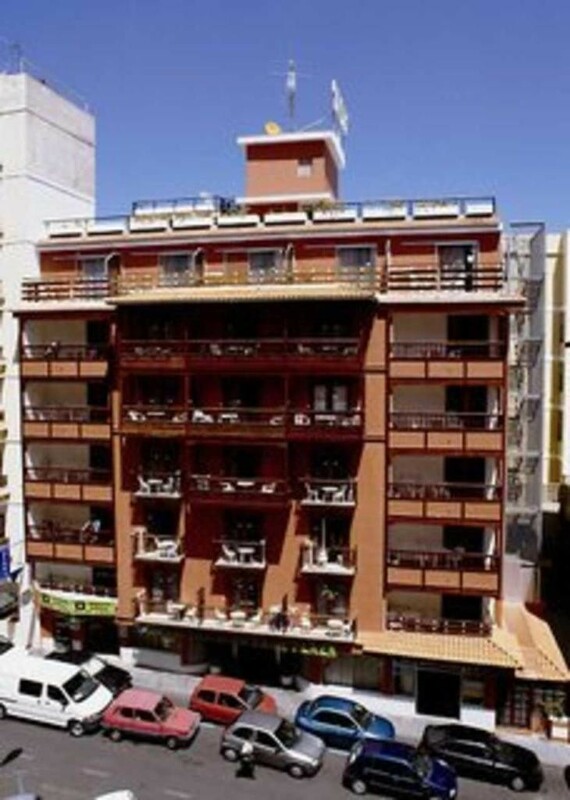 This apartment complex was built in 1976, renovated in 2006 and consists of 6 floors with a total of 49 lodgings. The complex offers a 24-hour reception service, lift access, a bar and a restaurant. There is also a parking on offer for guests. 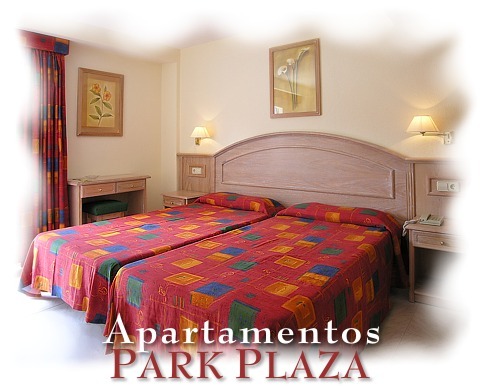 This apartment complex is located in centre of the town and is just 800 m from the beach and 500 m from the resort's centre. Plaza del Charco, Paseo San Telmo and Lago Martiánez are located in the immediate vicinity. The seawater swimming pools are just 900 metres from the hotel. 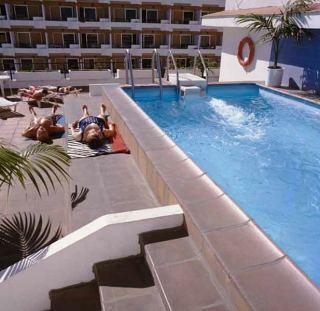 On the roof guests will find a freshwater swimming pool as well as a sun terrace with sun loungers and parasols. Inside the hotel it is possible to play billiards and there is a golf course located 1 km away.